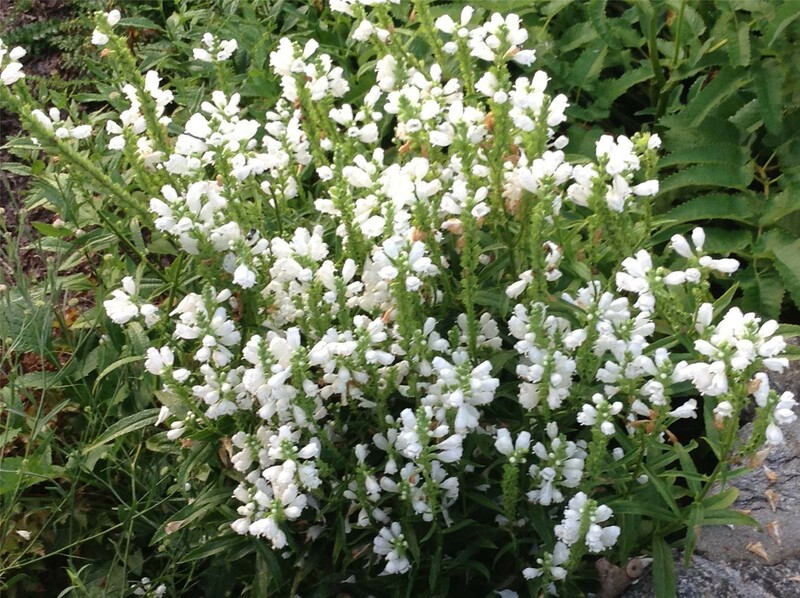 SPIRES OF WHITE, SNAP-DRAGON-LIKE FLOWERS SUMMER TO AUTUMN. 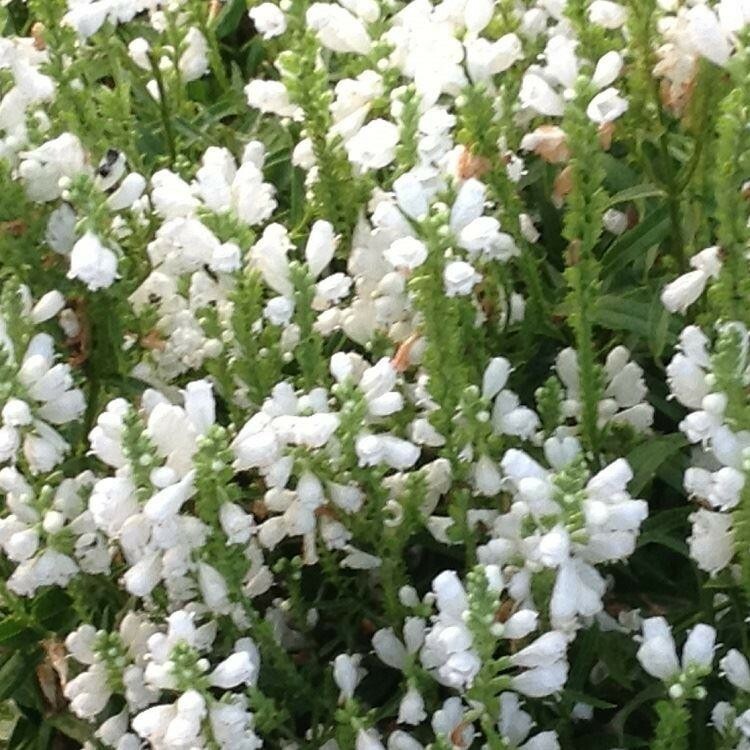 BLOOMS STAY IN PLACE WHEN MOVED, HENCE THE COMMON NAME. A GOOD COTTAGE GARDEN PLANT FOR MOIST SOILAND A SUNNY SPOT. Easy to grow. Supplied in a 1 Litre container.